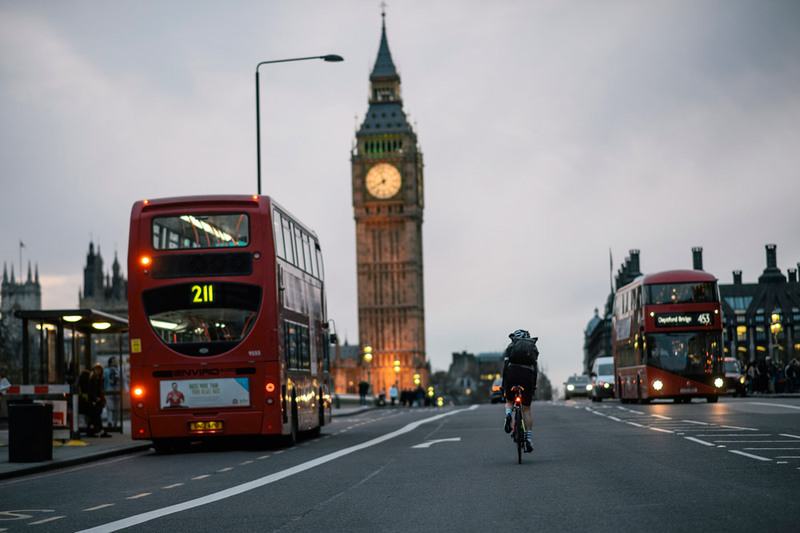 Last Tuesday week I joined the tens of thousands of in 180 countries around the world for the Strava Global Bike to Work Day. I don't normally join these different challenges, but I fancied this one because it was really something that sits firmly within an activity I do a lot, and enjoy doing. Disappointingly, in typical British style the sun shone on the Monday when I rode in, and it shone on Wednesday too. But on the Tuesday, the day of Global Bike to Work day it was tipping it down! 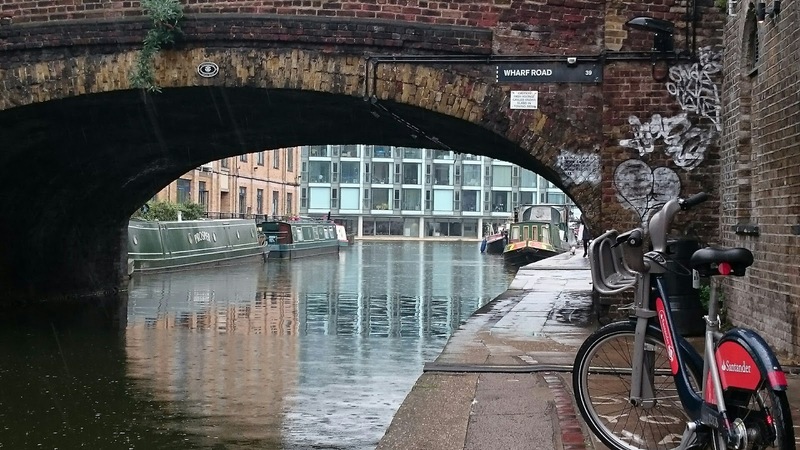 As it's a 10-mile ride from my house to the office in Clerkenwell I normally give myself a rule that I won't ride in if it's raining, given the distance (although I still ride in if the evening forecast is for rain). So, really I would have abandoned my bike for the day. 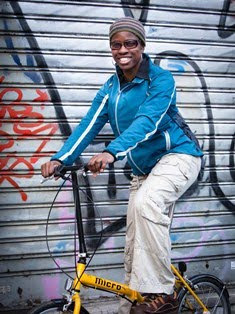 However, because it was Global Bike to Work Day and I had even gone to the trouble of signing up for it, I made a special effort to do my bit. 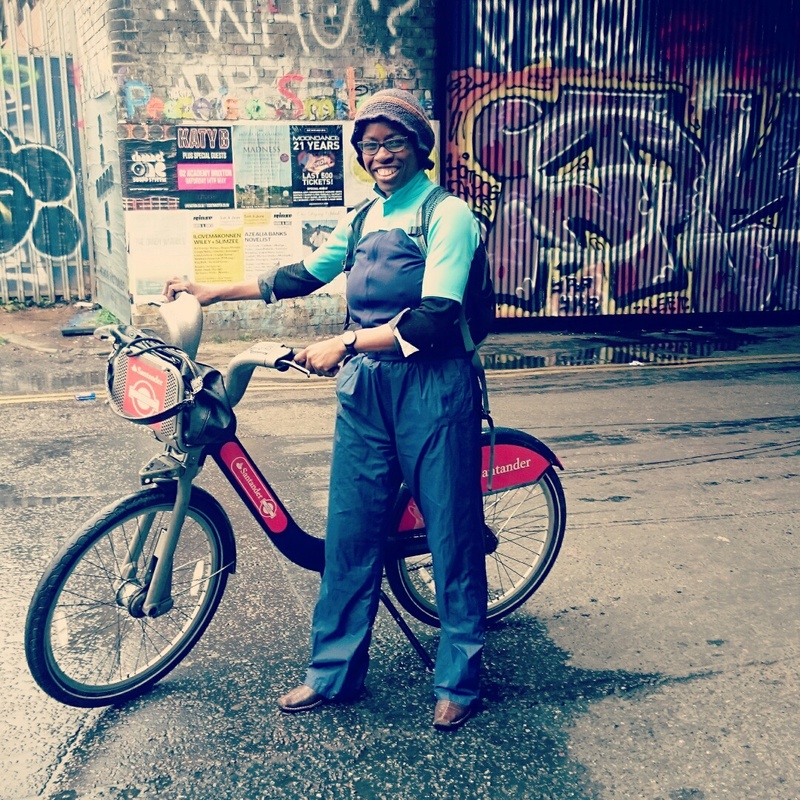 I took the Overground to Shoreditch High Street and then picked up a Santander Cycle (formerly a Boris Bike) for the 3km bike ride through Shoreditch to my office in Clerkenwell. 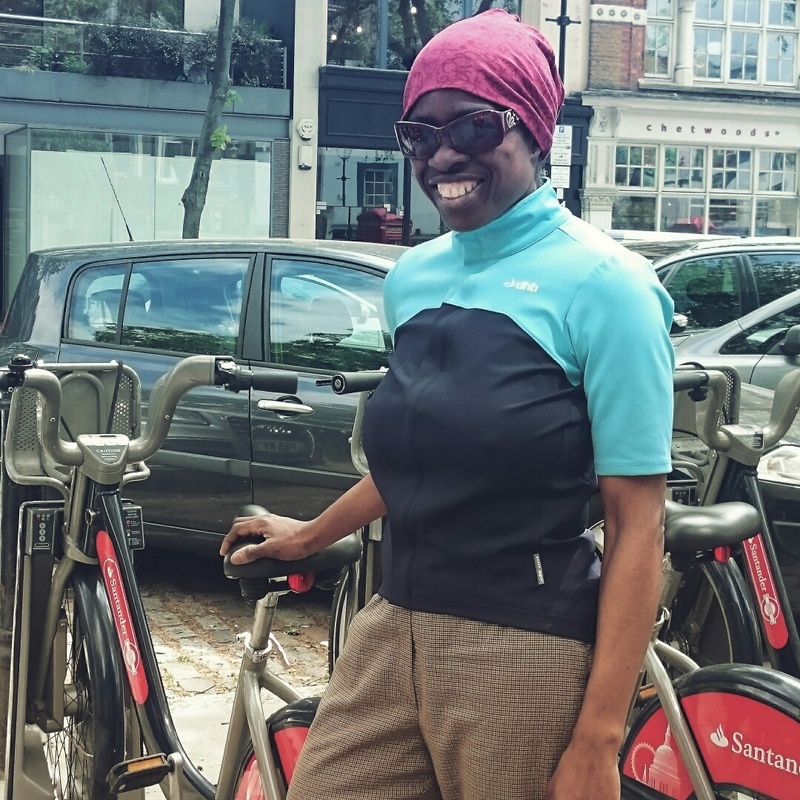 It's handy that there was a docking station right outside my building, and even handier that I had no difficulty picking up a bike or finding space to drop off my bike at the end of my journey! Because I knew it was going to be a wet ride I was well kitted out - in waterproof trousers, and also a new top from Wiggle - a dhb Aeron rain defence short-sleeved jersey. This was a great little number as the weather was quite mild so I didn't really need a heavy jacket with long sleeves. But the waterproof properties of the top kept me nice and dry. 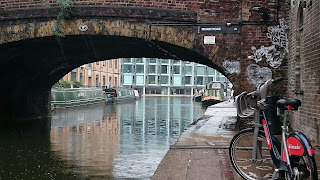 In fact, I didn't find the rainy weather that bad at all, and ended up making a couple more journeys to enjoy London in all its glory through the dampness! Lunchtime saw me ride along the Regents Canal through Islington, and then in the evening I rode down through the City of London to get to London Bridge. At the end of the day, my mileage was only 10km - a third of what I would do when cycling to work, but I was glad to have been part of this global phenomenon and to have registered my rides among the almost 80,000 cycle commutes and 1,350,000km made on 10th May. Better still, the UK was the country that garnered the highest level of participation, ahead of USA and Brazil. Look forward to doing another of these days - hopefully with a full commute to work in lovely sunshine. Richmond Park - the UKs cycling Mecca!